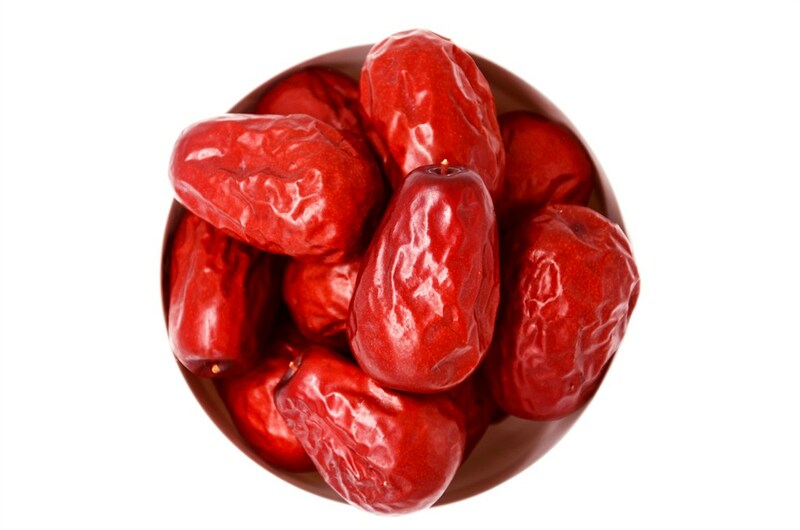 Product categories of Chinese Red Date/Slice, we are specialized manufacturers from China, Chinese Red Dateslice, Dried Red Dates suppliers/factory, wholesale high-quality products of Red Dried Jujube Slice R & D and manufacturing, we have the perfect after-sales service and technical support. Look forward to your cooperation! Chinese Red Date grow in various area in China, such as Ningxia (NX), Xinjiang (XJ), Shaanxi (SN), Shanxi(SX), Henan(HA) and Hebei(HE) etc. Due to our company location, we do have Chinese red date from Ningxia (NX), Xinjiang (XJ), Shaanxi (SN) and Shanxi (SX).Chinese red date also known as Jujube is a fruit grow on a small tree. The fruit is an edible oval drupe. When immature it is smooth-green, with the consistency and taste of an apple, maturing red-brown to purplish-black, and eventually wrinkled, looking like a small date. There is a single hard seed similar to an olive pit. Our company processed high quality dry dates, and have various kind of side product such as red dates circle, Red Date Slice and dice, each have different grades.